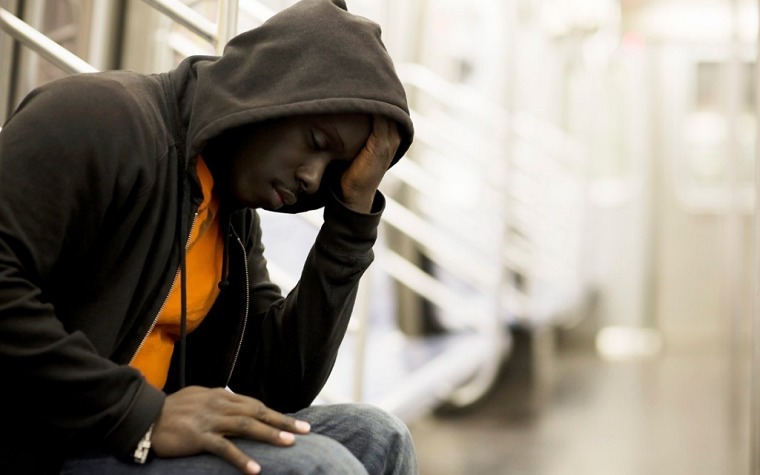 African Americans with depression more likely to suffer strokes, coronary disease, AHA study shows. A recent study conducted by researchers at the American Heart Association (AHA) showed that African Americans who struggle with depression run almost twice the risk of stroke or coronary heart disease as those who do not. The study used data from the Jackson Heart Study done in Jackson, Mississippi. Analyzed were 3,309 African Americans, ages 21 to 94, who resided in the Jackson area. Of the 22 percent who were shown to have depression and stroke or heart disease history, the majority were women, smoked or were overweight. They also suffered from other chronic health conditions, did not exercise regularly and earned lower wages. Those with depressive symptoms were at a 3.7 percent risk for stroke, while those without depressive symptoms had an average stroke risk of 2.6 percent. For coronary heart disease, the risk was 5.6 percent for those with depressive symptoms and 3.6 percent for those without.